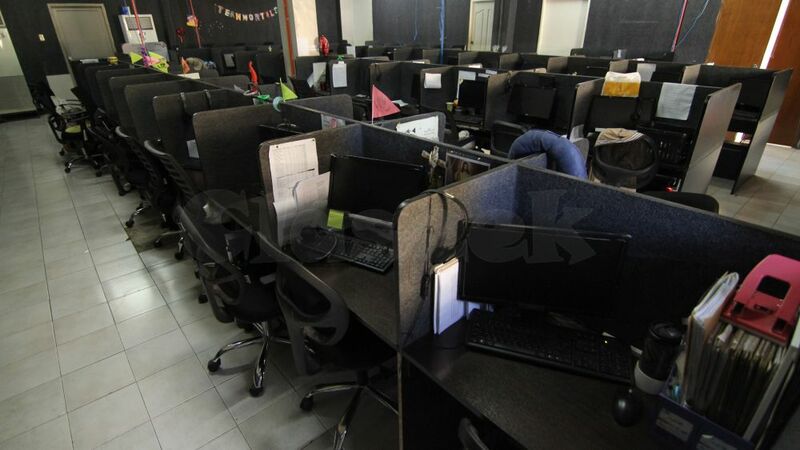 BPOSeats.com’s seat leasing package consists of the basics that you can get with functional brand new facilities and computers, office chairs, cubicle setup with sound control, aircon, 24/7 IT Assistance, free electricity and high speed internet connection (DUAL 100MBPs Line). 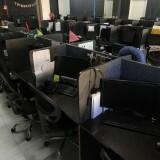 BPOSeats.com can supply your company workplace services and accommodate your company requirements. 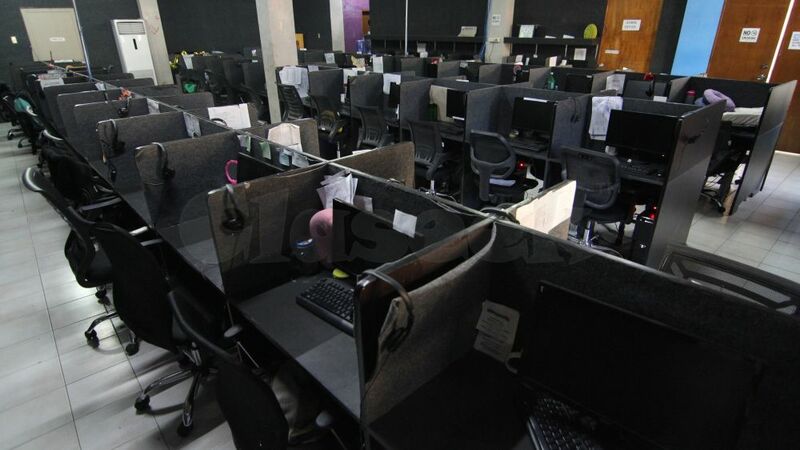 Our well-run 4,000 call center seats are situated in 4 of the very best locations in Cebu, Philippines (GAGFA Tower, Ayala ACC Tower, JDN IT Center, Block I1, IT Park) that are readily available for leasing at budget-friendly rates. Your organization will have an easy access to all the way of life resources and organisation requirements. 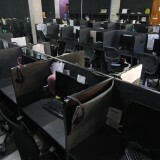 BPOSeats.com provides terrific workplaces situated near shopping centers, coffee shops, dining establishments, hospitals, drug stores, and living options. 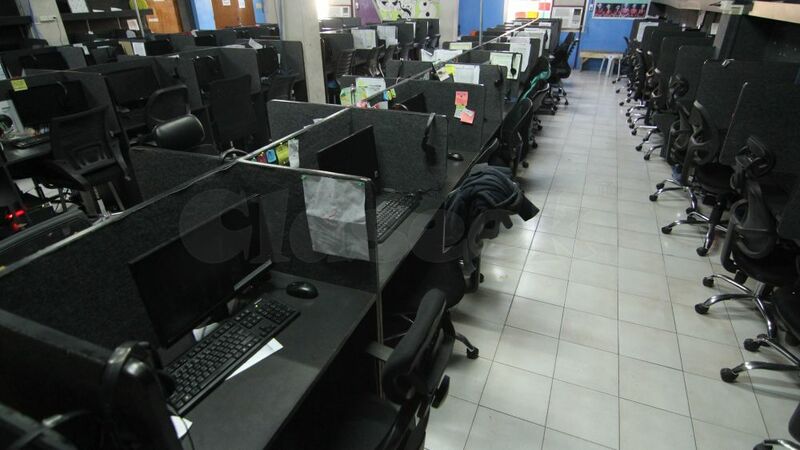 For more information about leasing call center seats or serviced workstations in Cebu, contact me today!